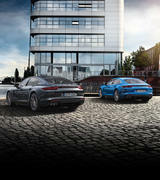 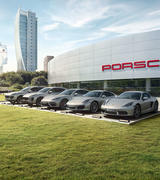 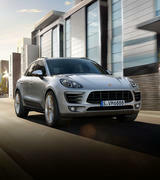 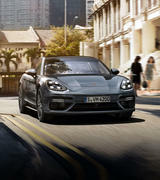 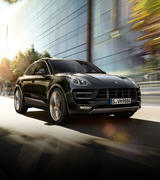 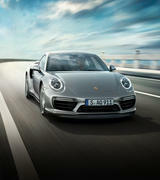 The New Cayenne has arrived at Porsche Centre Brighton. 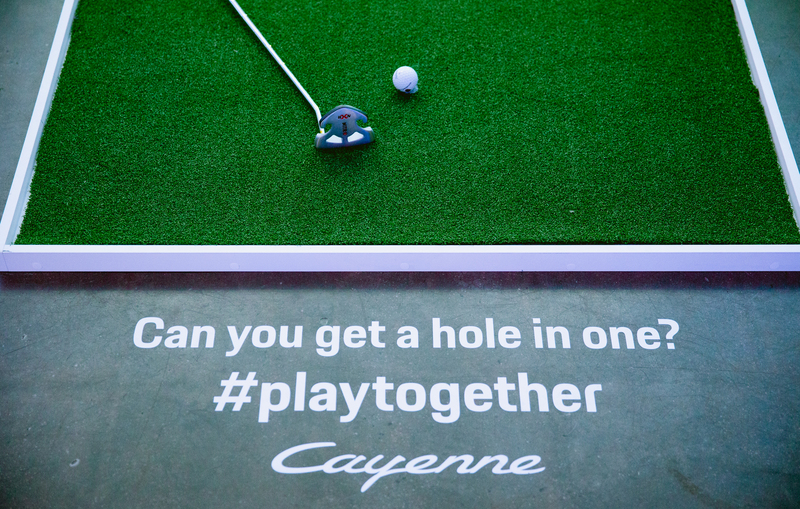 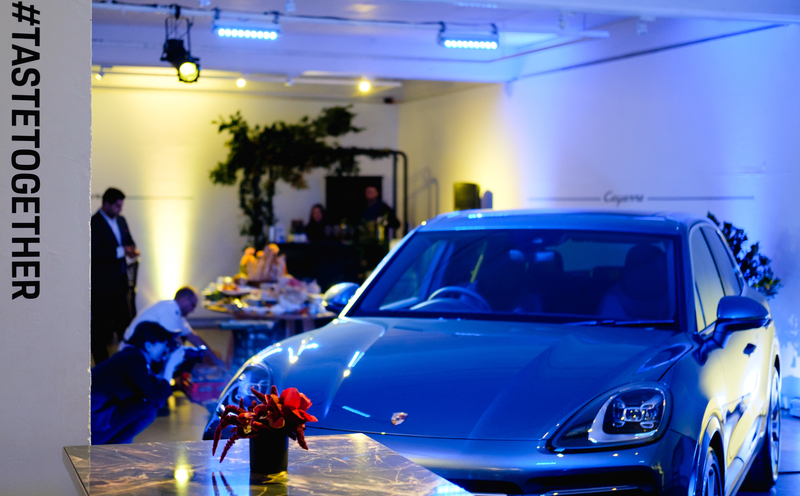 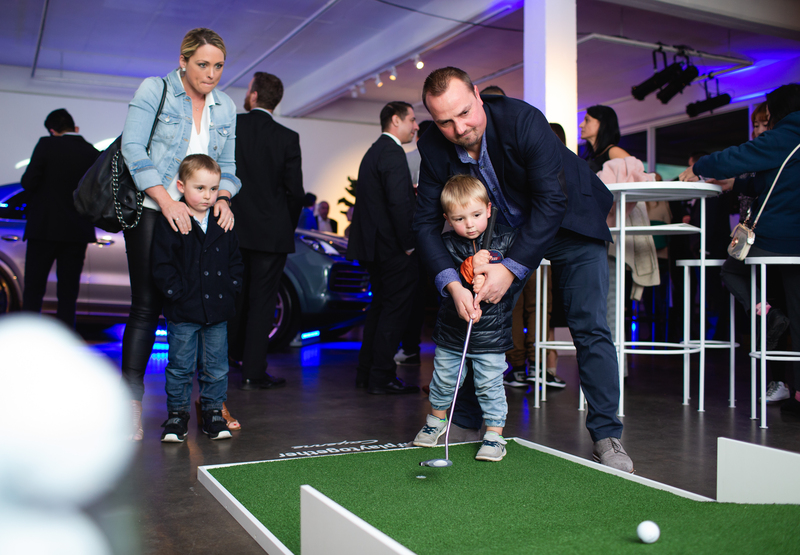 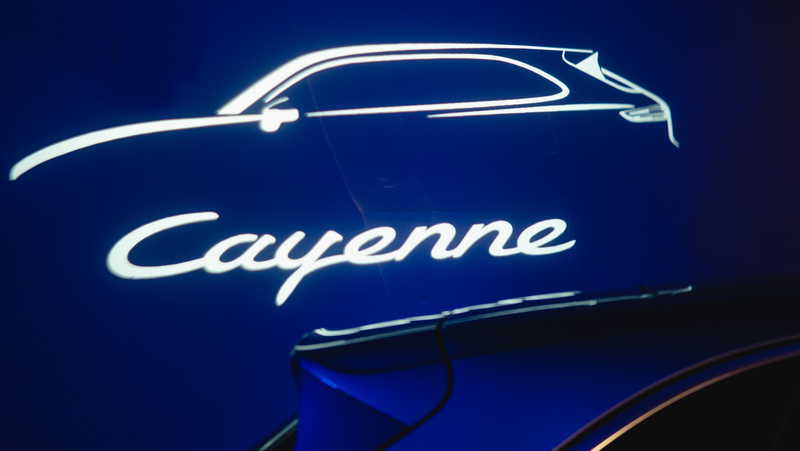 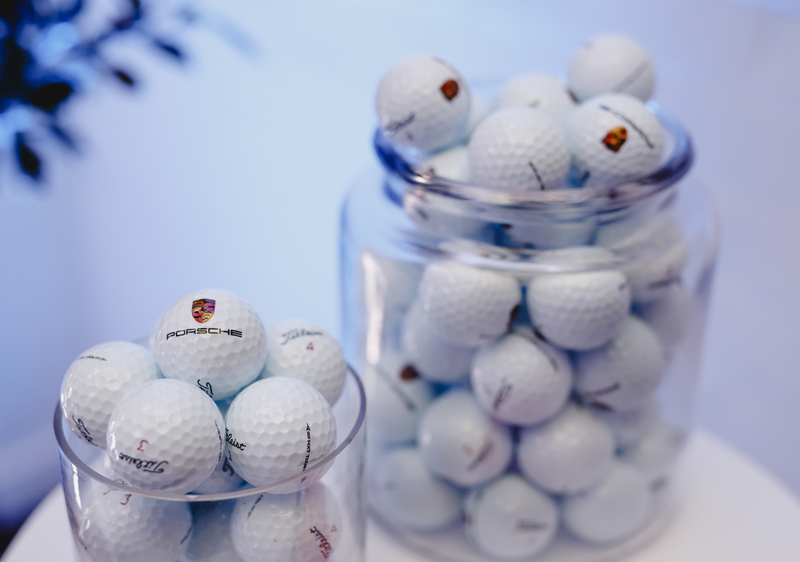 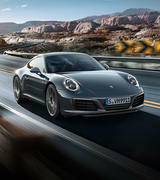 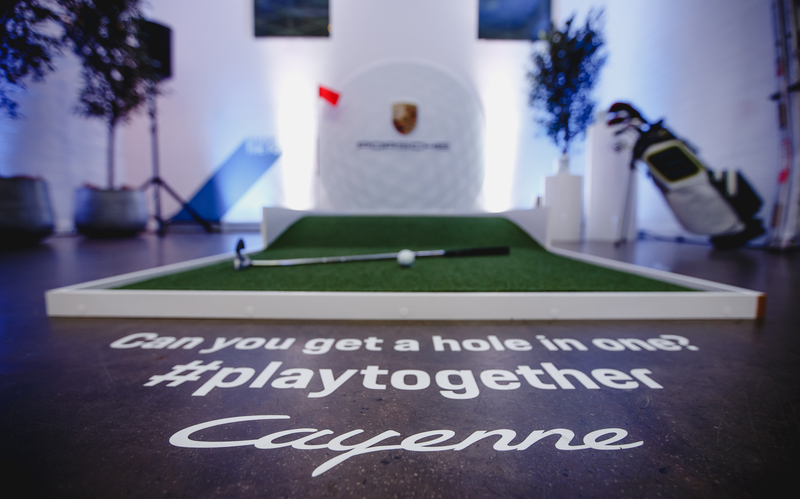 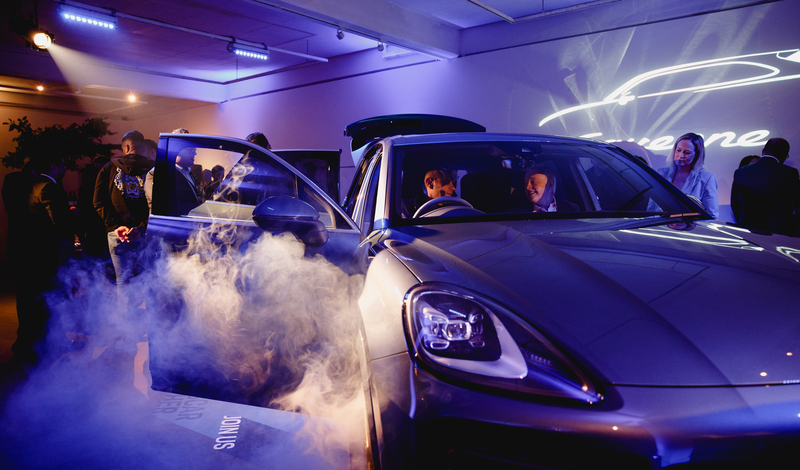 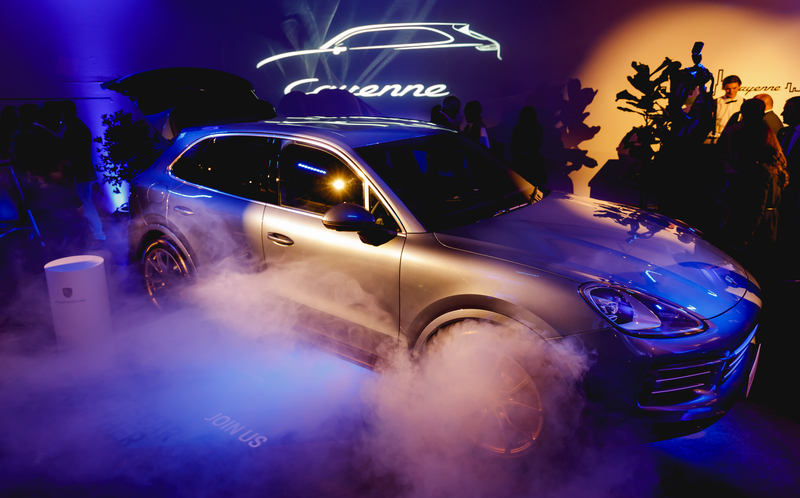 On the Thursday 21st June, Porsche Centre Brighton invited guests to discover the new Cayenne for it's first unveiling to the public. 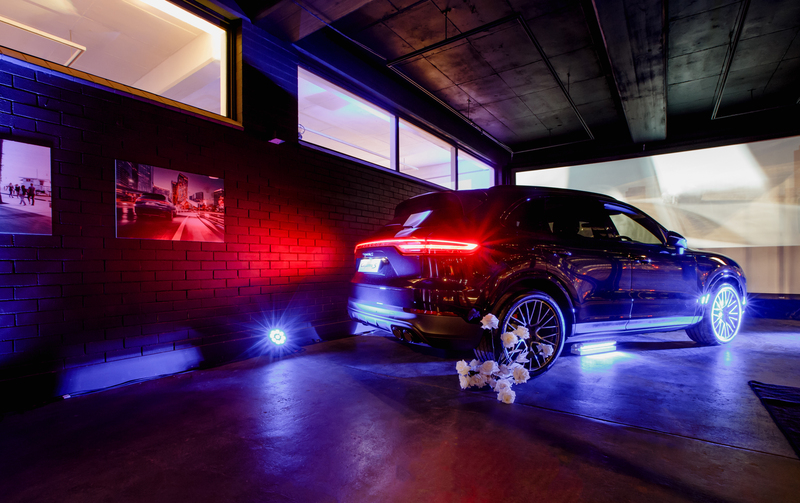 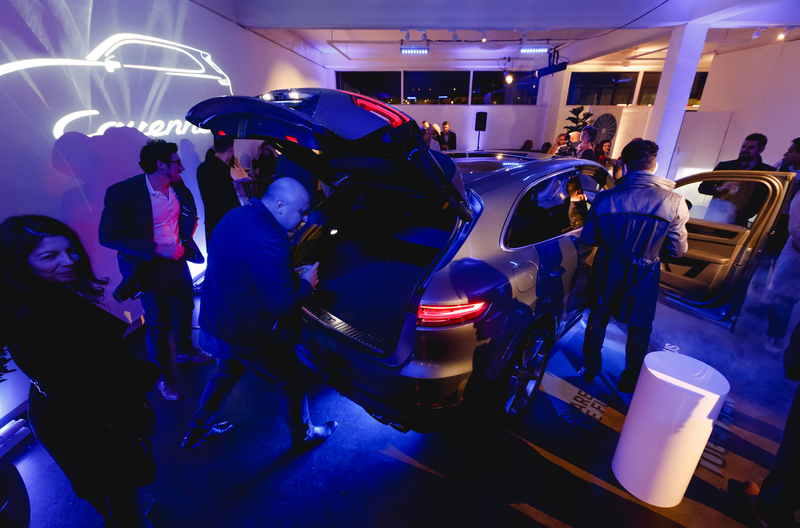 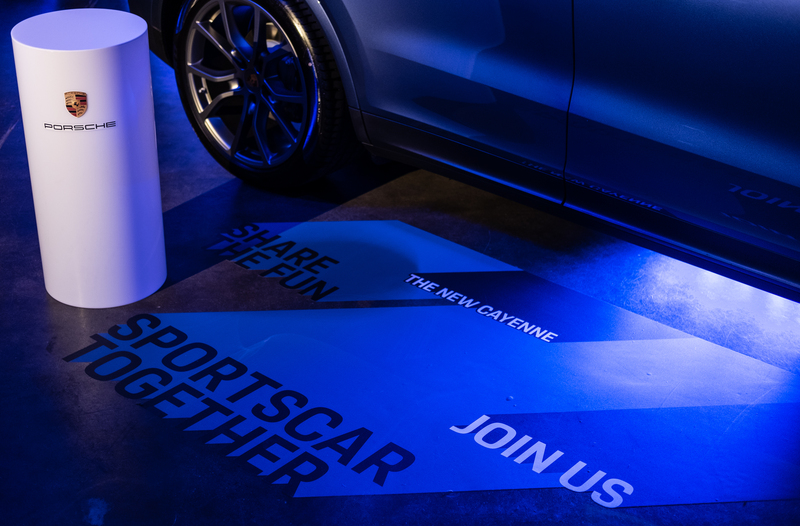 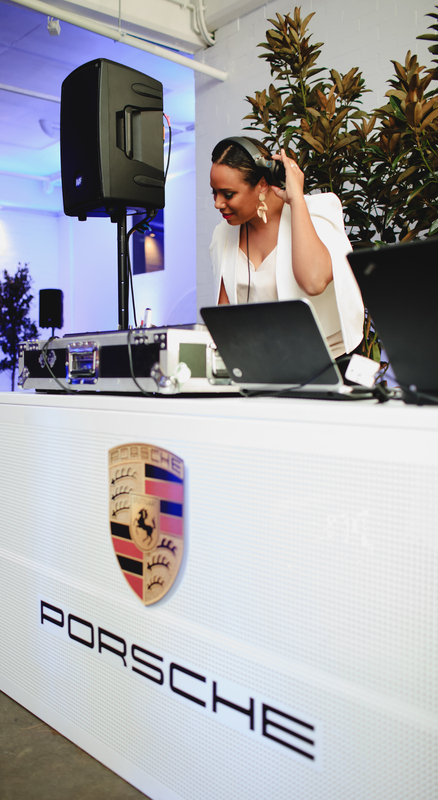 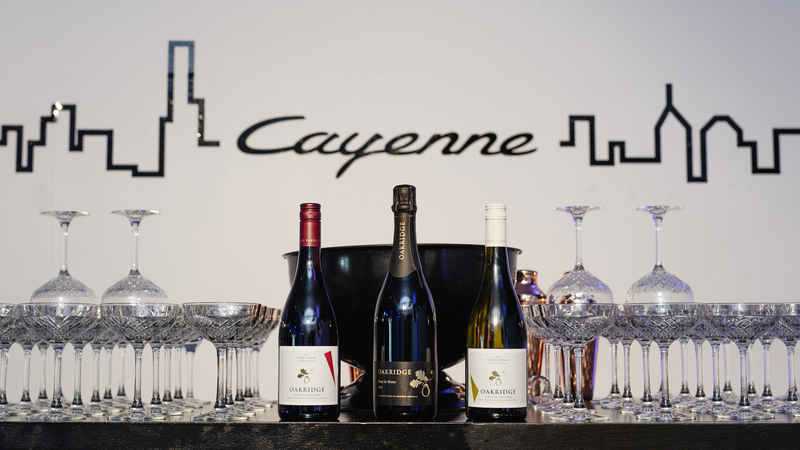 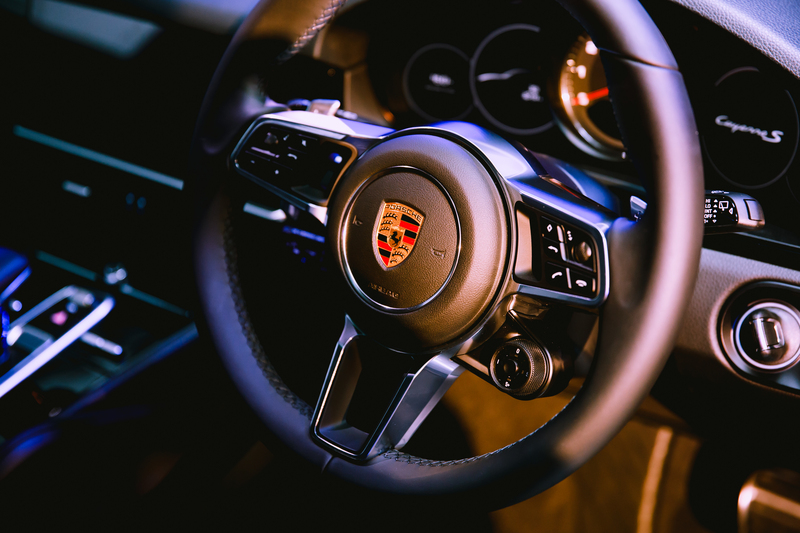 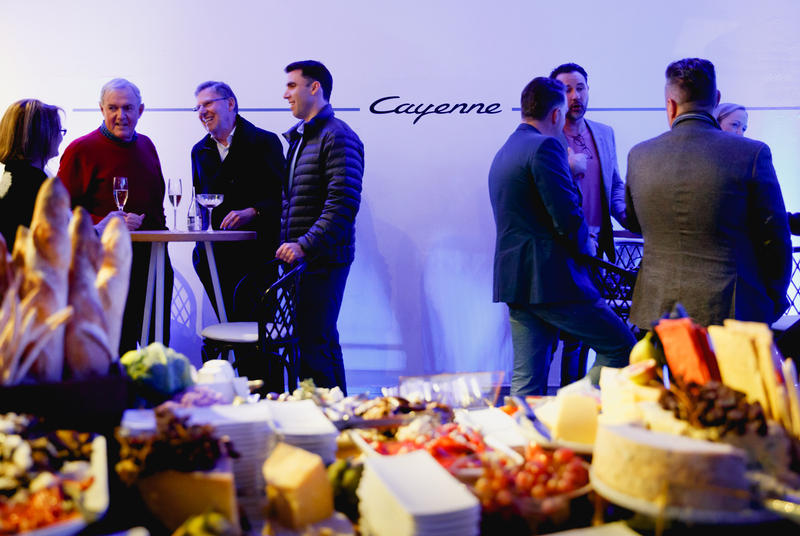 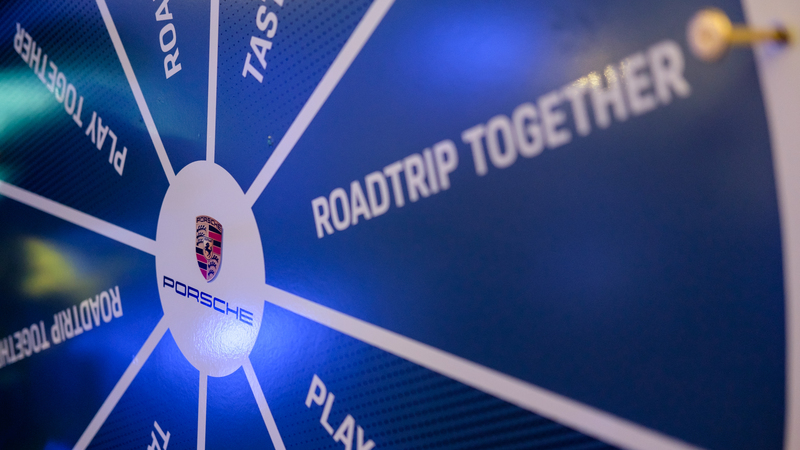 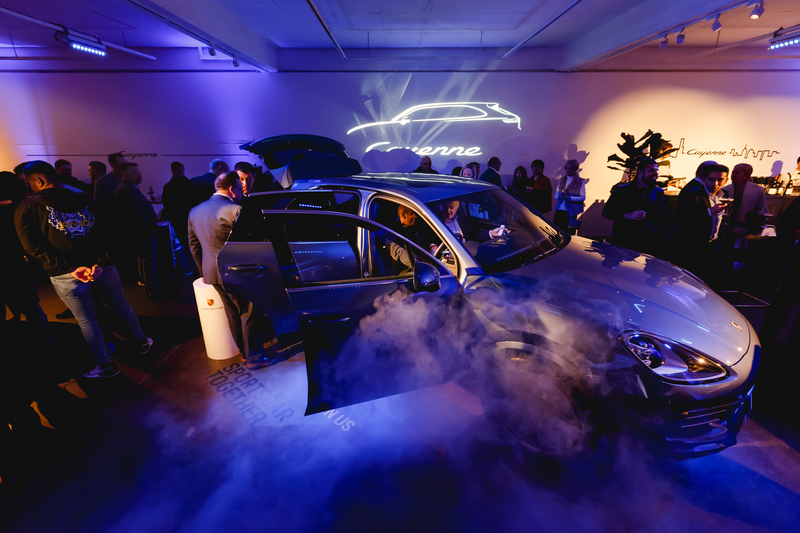 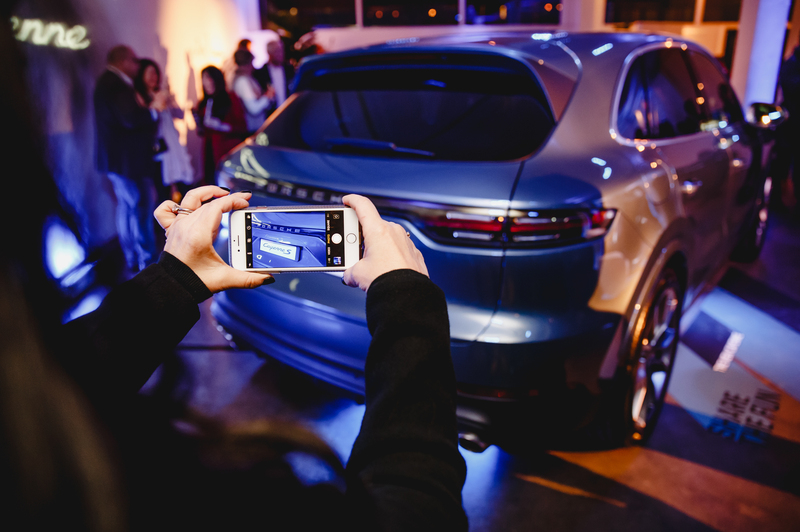 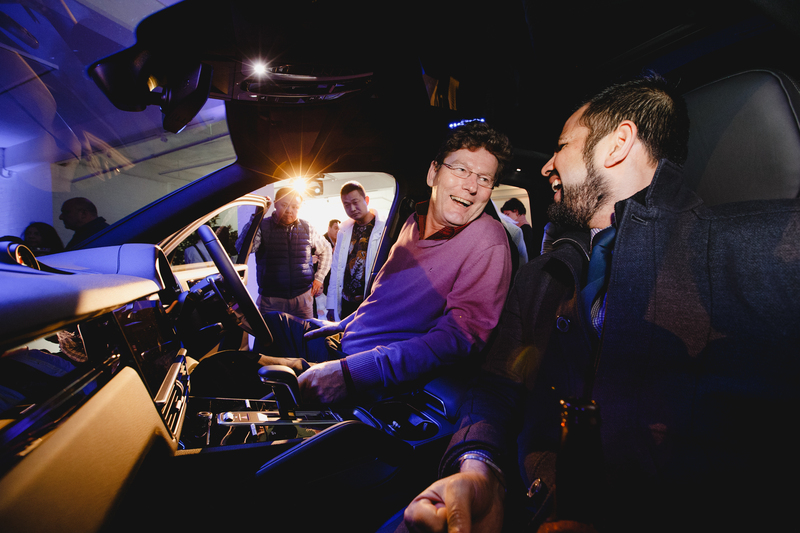 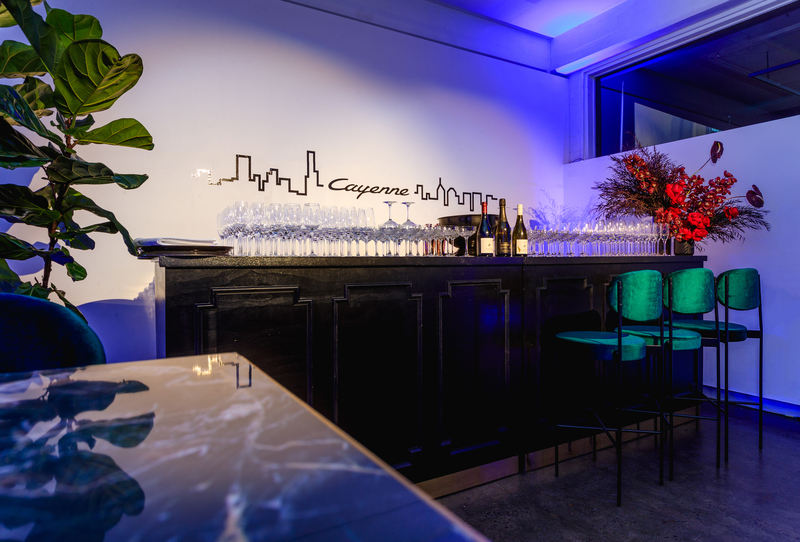 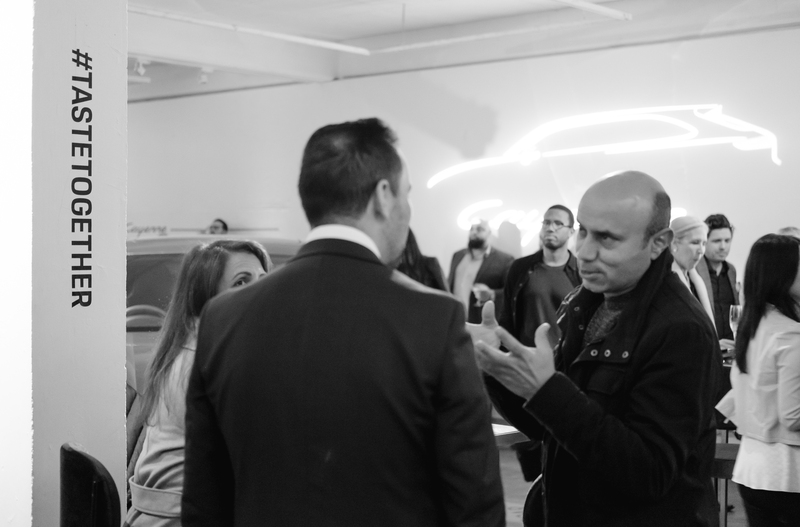 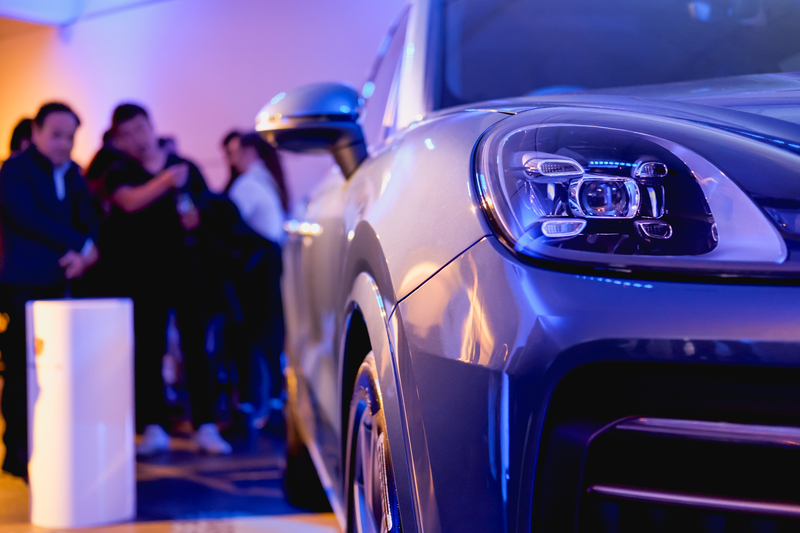 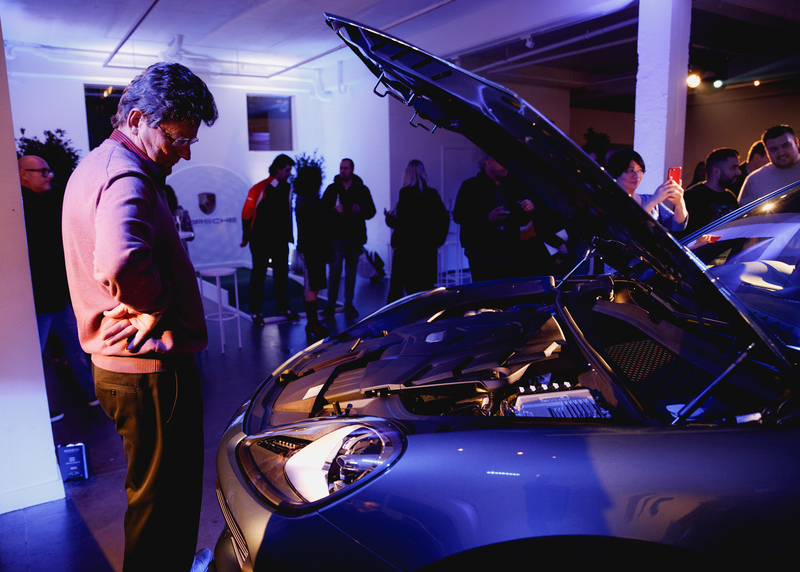 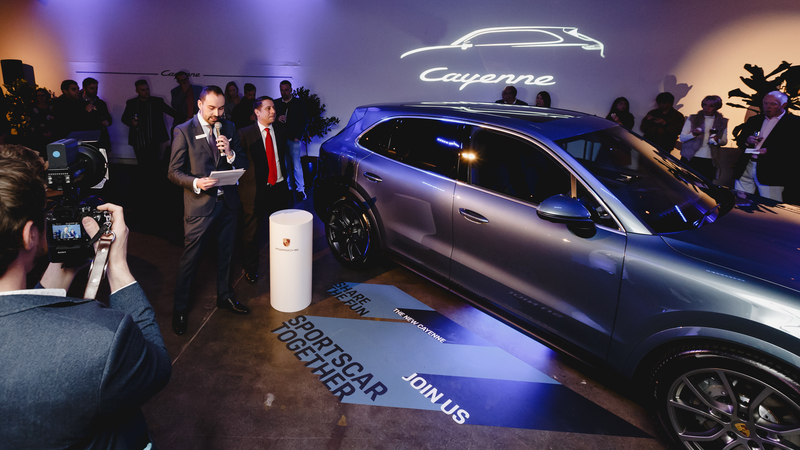 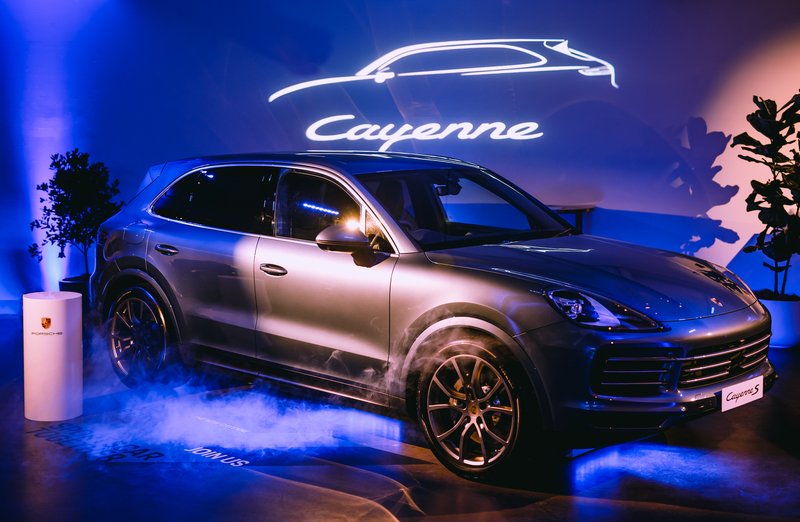 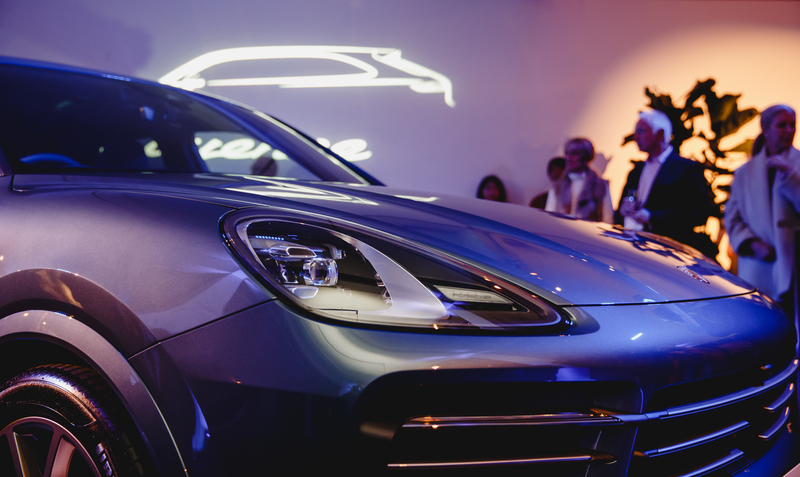 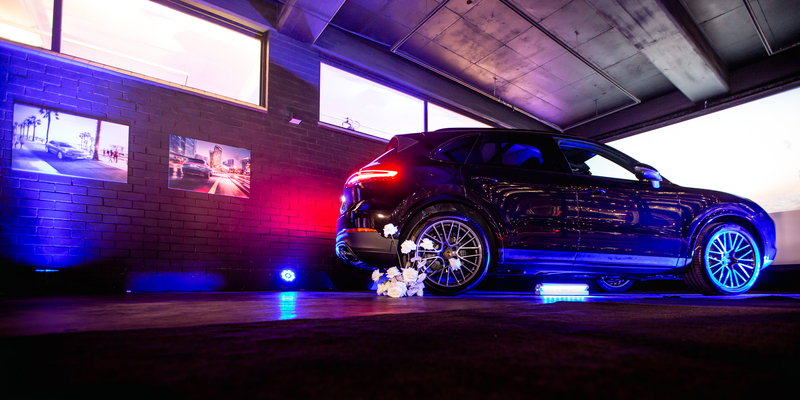 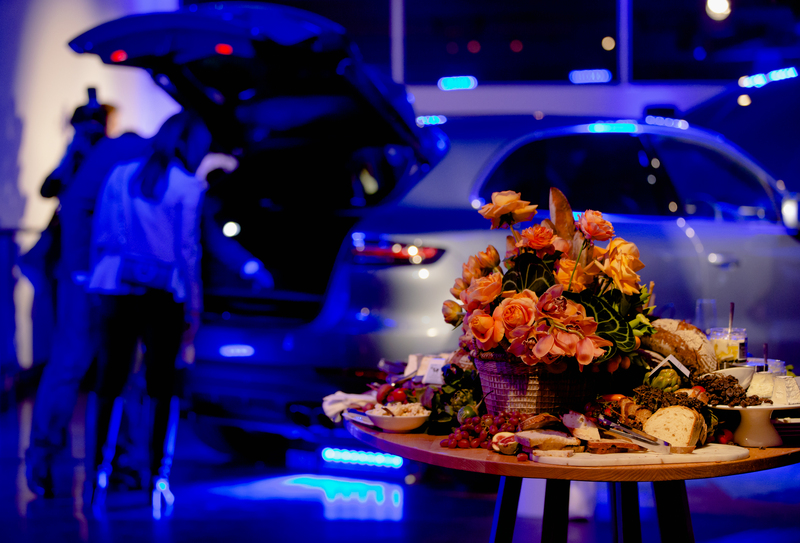 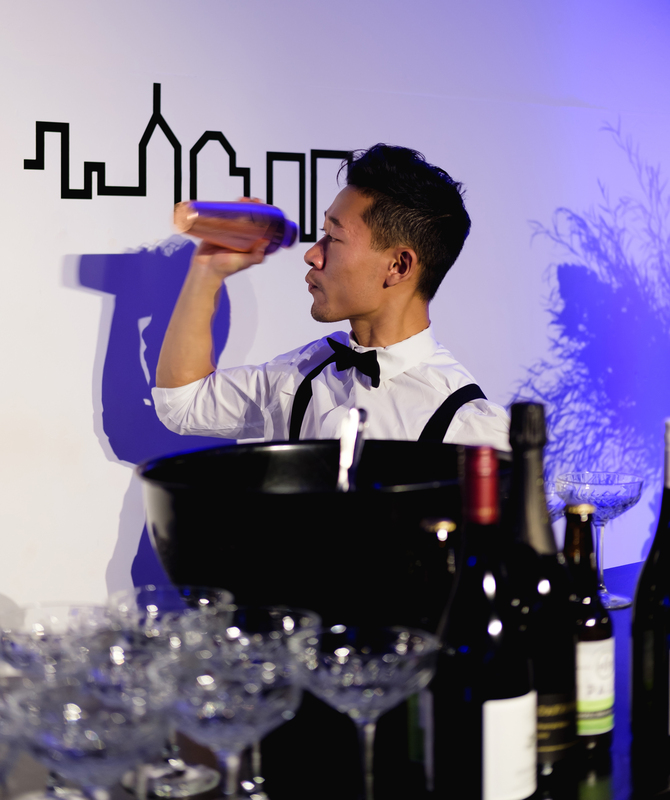 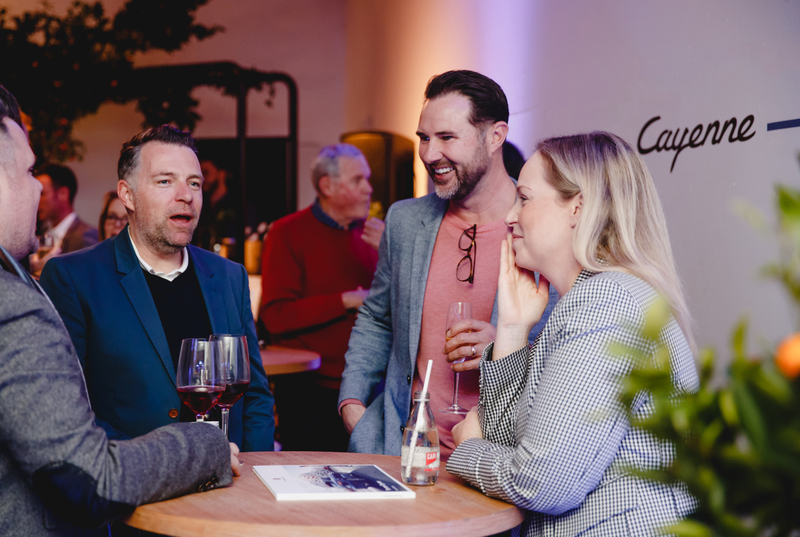 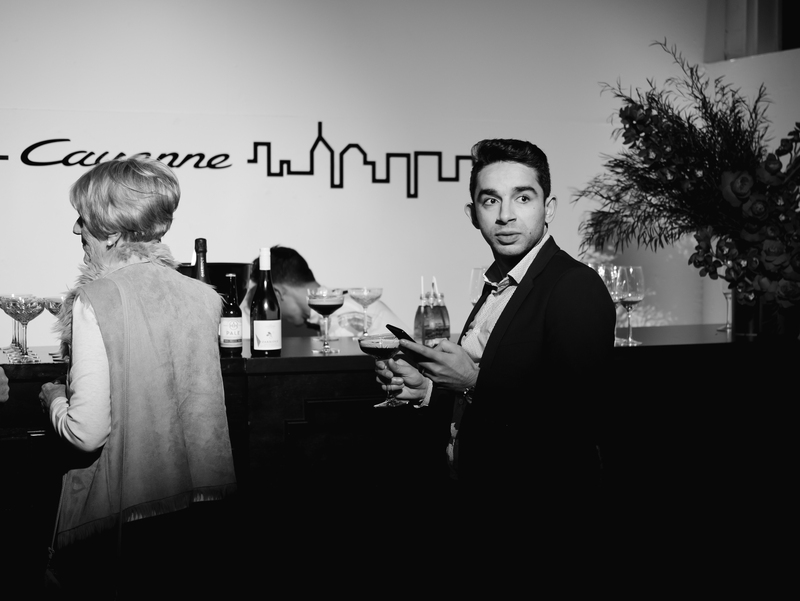 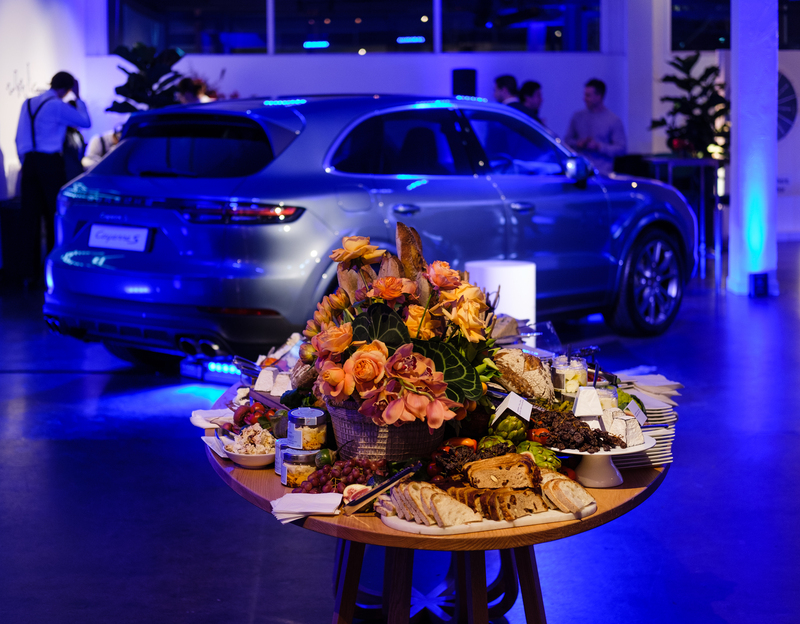 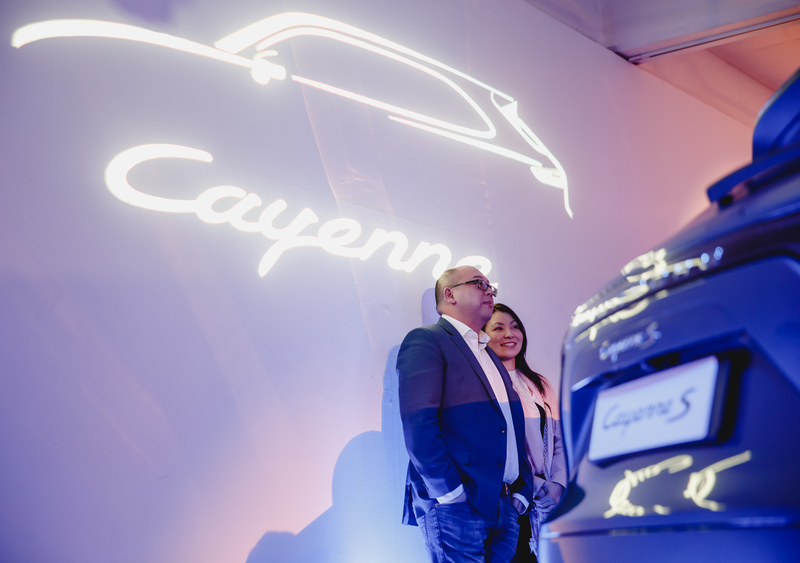 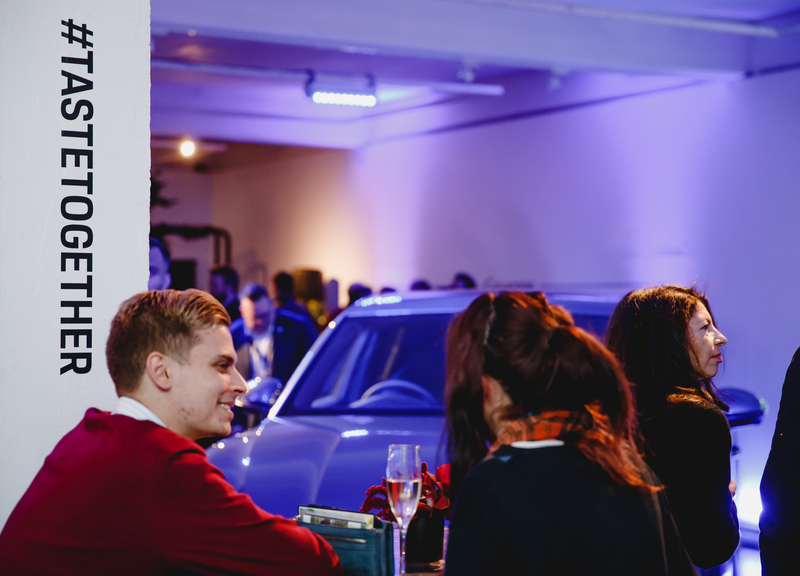 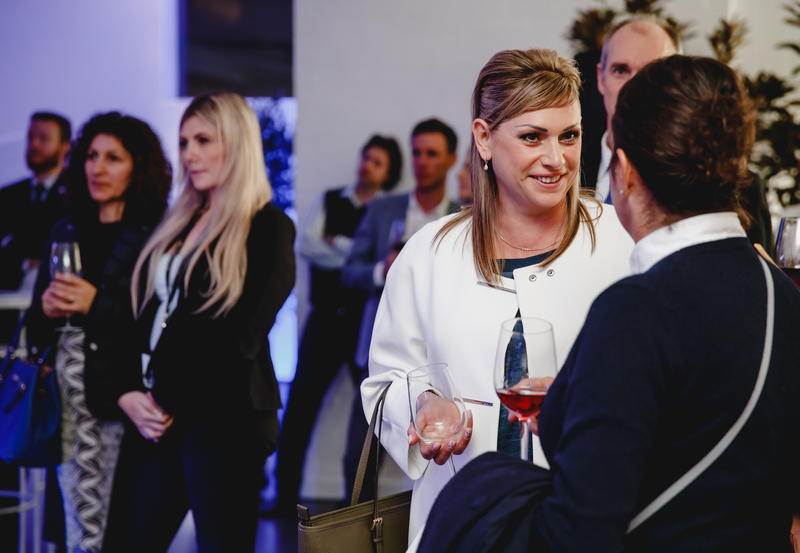 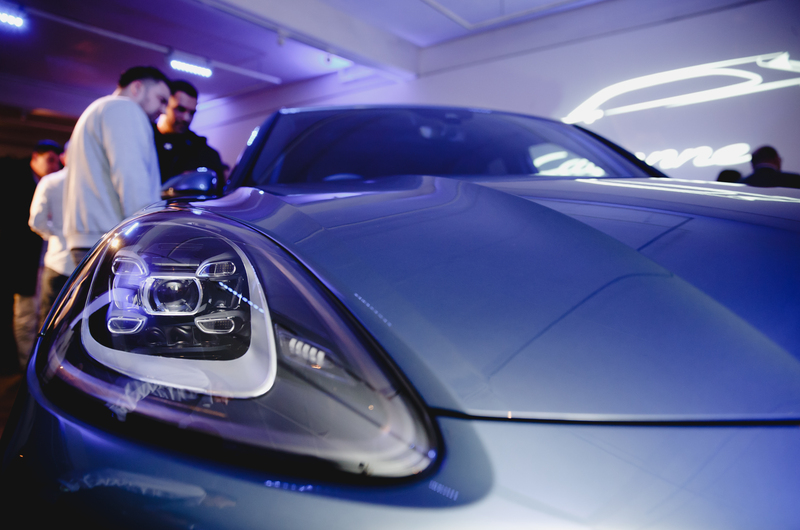 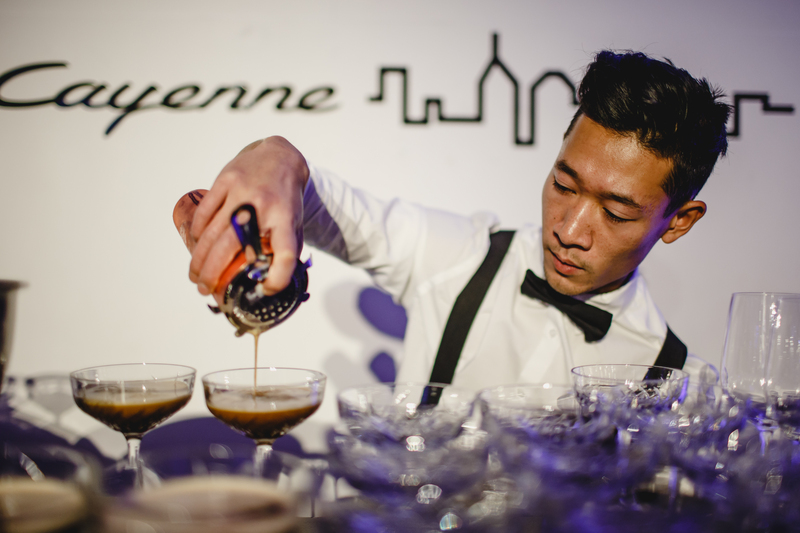 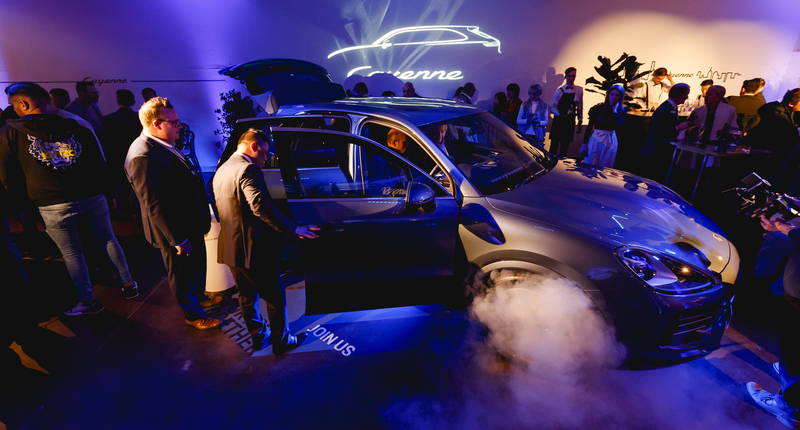 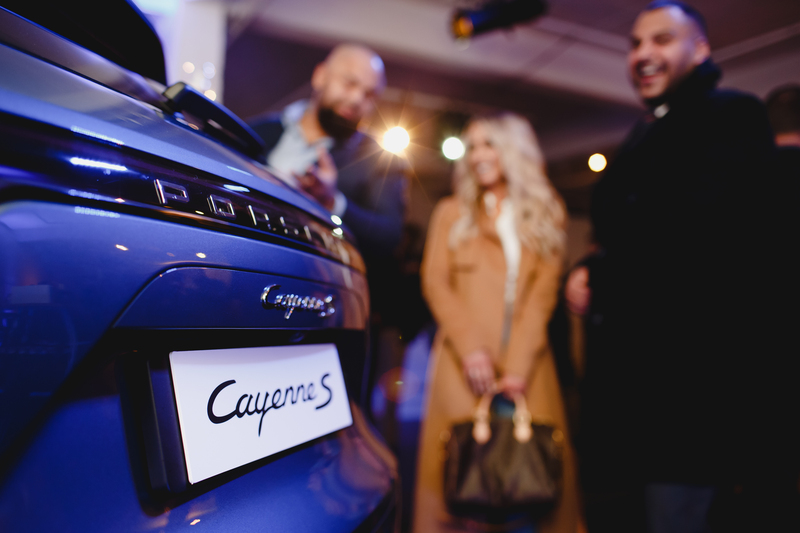 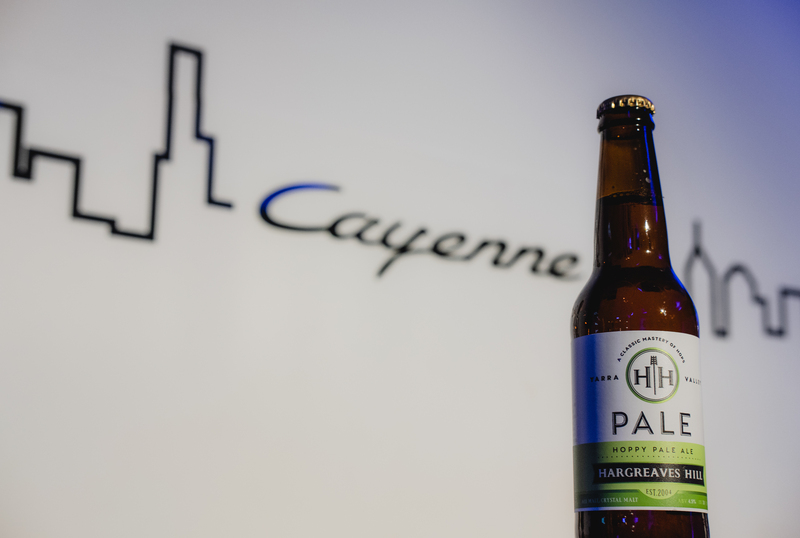 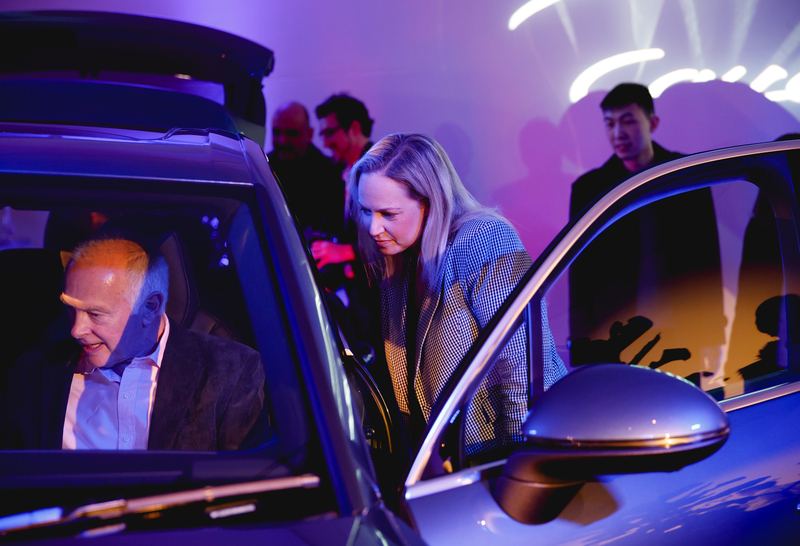 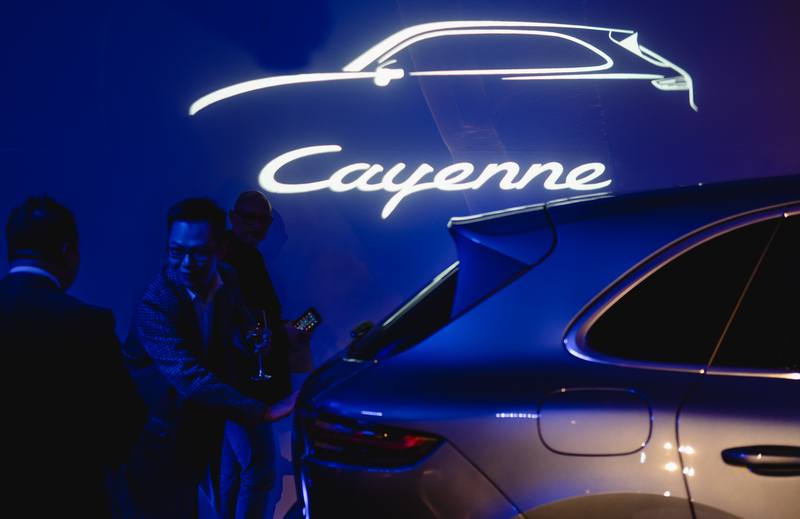 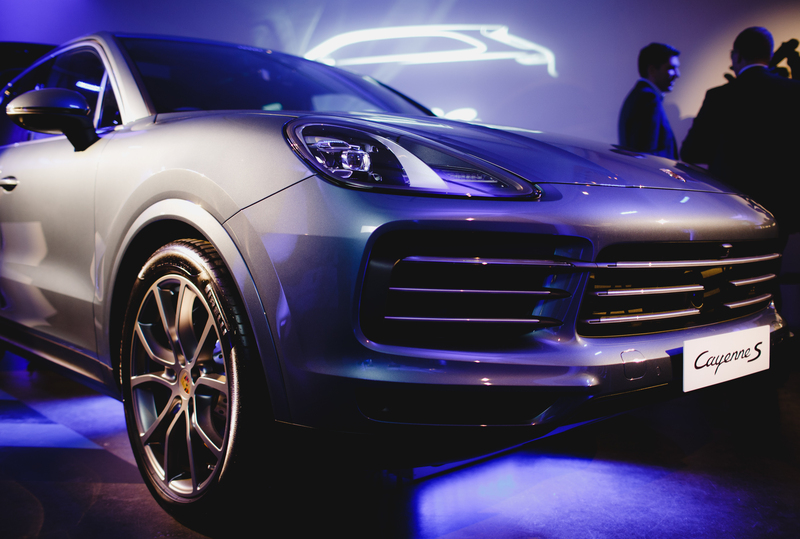 It was a night that allowed our guests to truly understand how the new Cayenne makes the Porsche experience even more fascinating, even more diverse. 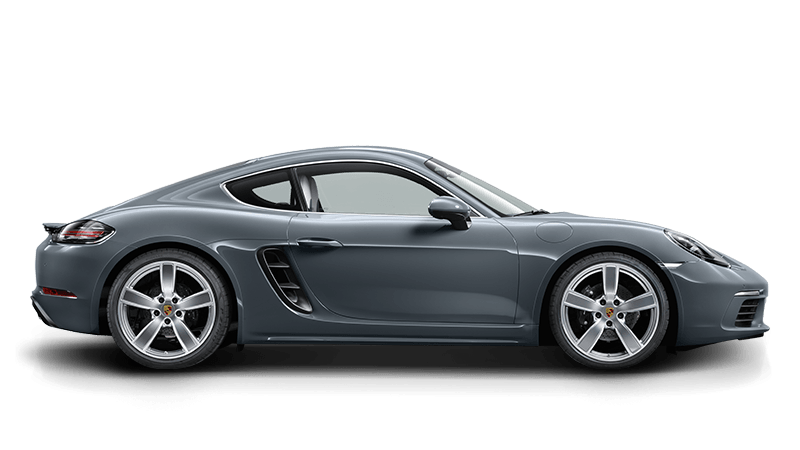 And yet remains what it has always been: a genuine sports car. 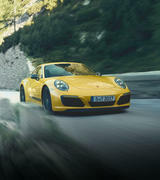 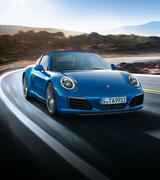 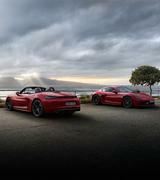 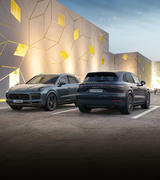 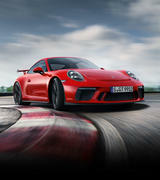 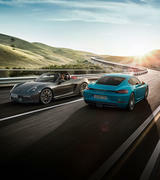 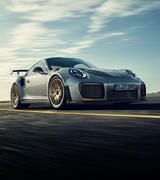 With five doors that are open to any adventure it brings team spirit into the world of sportscars – and at the same time adds a touch of sportiness into daily life. 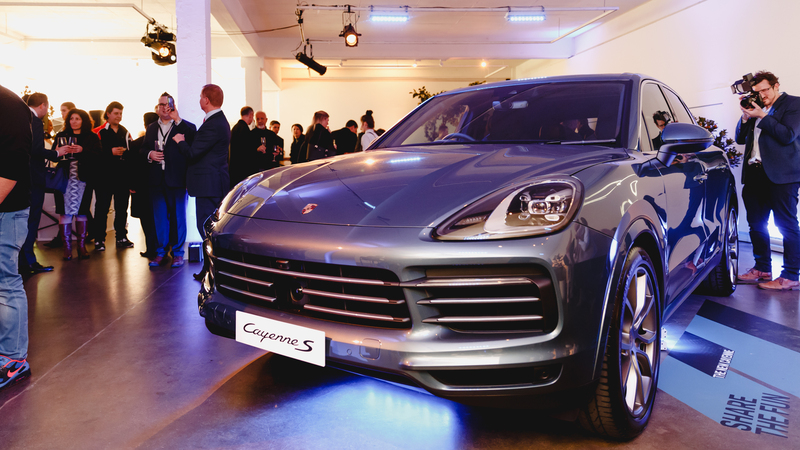 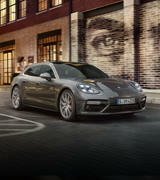 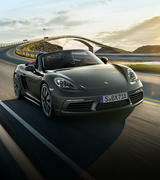 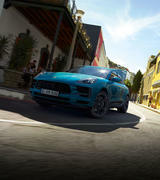 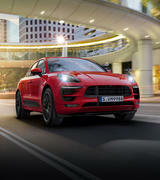 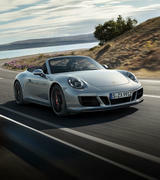 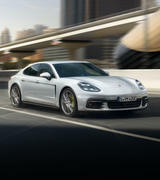 The Cayenne continues to epitomise the performance SUV, and this latest model pushes the concept even further. 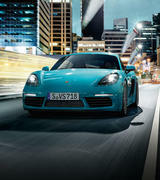 Lighter, lower, wider, longer. 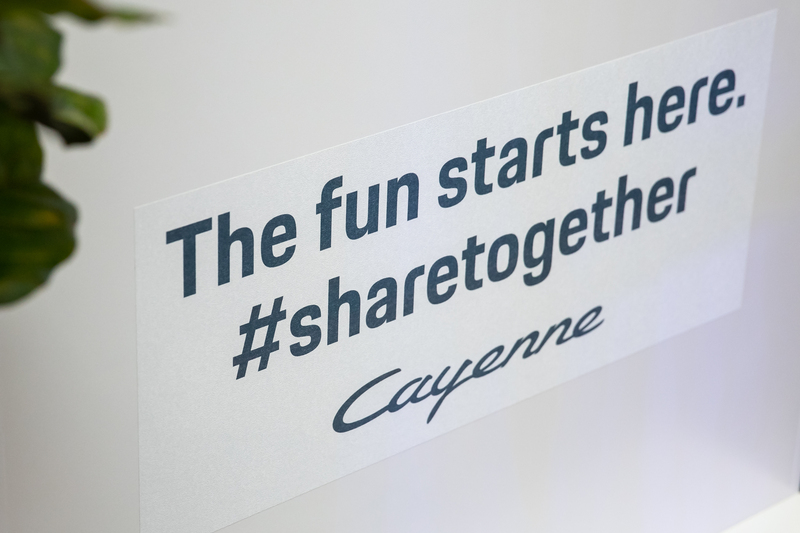 Infinitely shareable.